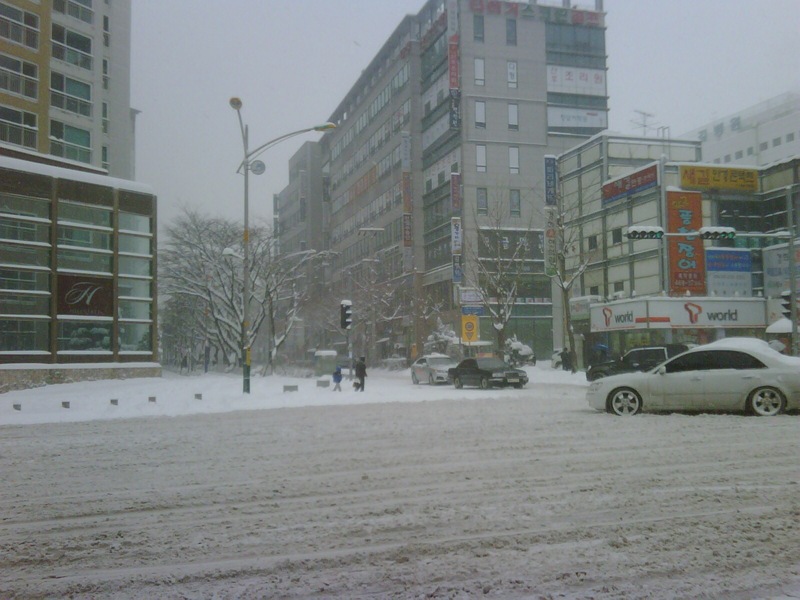 4th January 2010 was the first working day of the new year, and also marked the day when South Korea (a.k.a Republic of Korea) was hit by the heaviest snowfall since KMA (Korea Meteorological Administration) started observations in 1937. 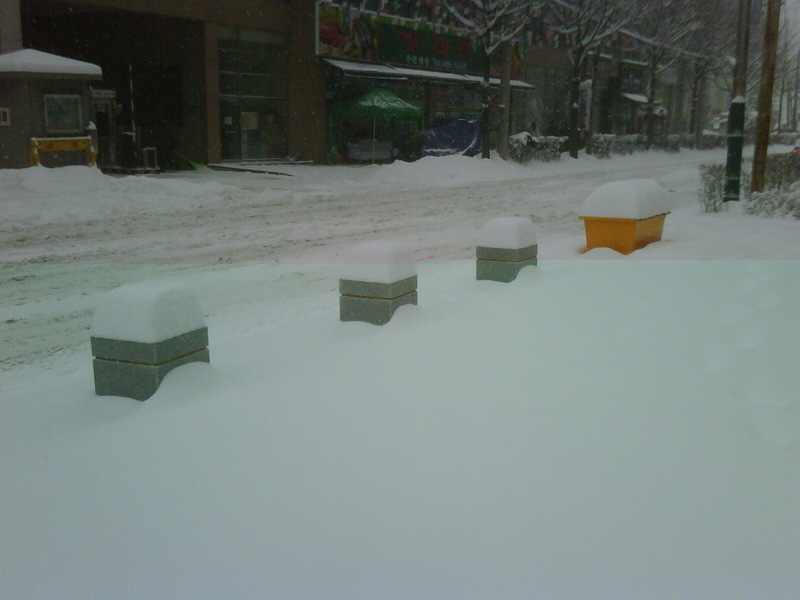 It doesn’t usually snow much over here, with 10cm of snowfall typically considered “heavy”. Despite KMA’s (characteristically inaccurate) prediction of 3cm ~ 7cm of snow, Seoul (the capital city) was hit with a whopping 25cm! 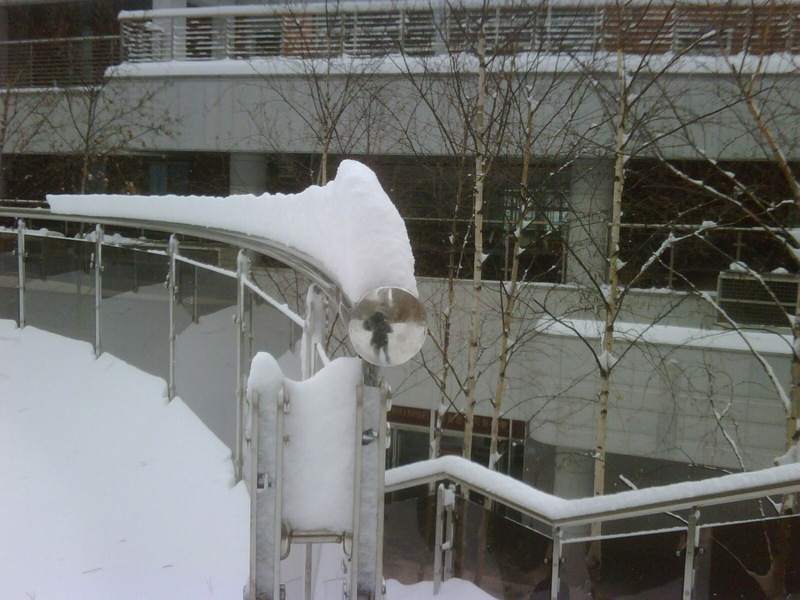 Here are some fun pics I’ve taken, which I think wonderfully illustrate just how thick the snow was. ← Kindle for BlackBerry Coming Soon!